Please note that if you wish to contact me (Hannah Dixon, creator of this site), my email address has now changed to justhannah84@yahoo.co.uk This is not a contact address for Hannah Gordon. The ONE and ONLY website dedicated to the Scottish-born actress! Welcome to the Hannah Gordon Site! The website dedicated to one of Britain's most successful and best-loved actresses. 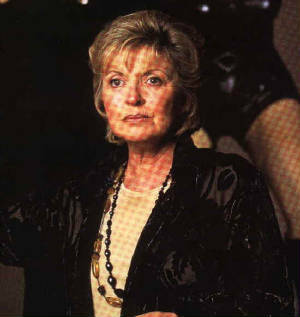 I first heard of Hannah Gordon in 1998. She was making a guest appearance in a 'Jonathan Creek' Christmas Special and when I saw that I shared my name with an actress, my mum told me about how she had met Hannah Gordon back in the 1970s and she had named me after her! I felt rather proud of this and I wanted to see what this actress looked like. As soon as I saw her, I realised that she was special. Now I have finally got round to doing a website on her! <a href="http://www.addme.com"> <img width="88" height="31"